This product contains Hydrochloric Acid and an enzyme called Pepsin‚ both of which are naturally produced in the stomach to aid in digestion. 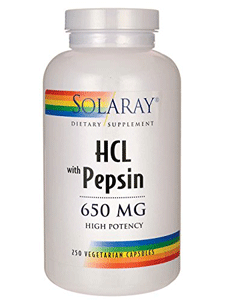 HCL with Pepsin by Solaray helps break down fat and protein, promotes healthier digestion and gastric function, and more. Solaray HCL with Pepsin is a digestive support formula featuring a combination of ingredients intended to provide digestive support. 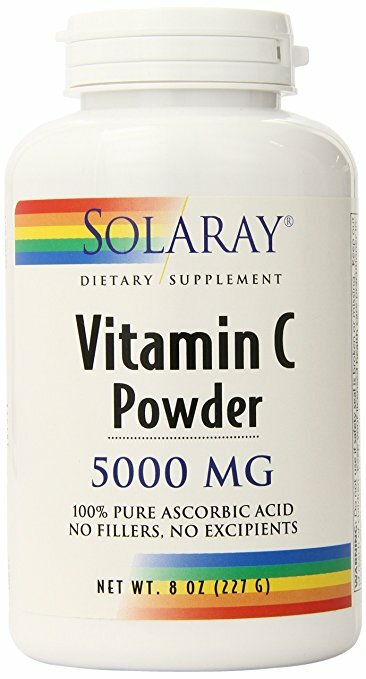 Solaray Vitamin C Powder has 100% pure ascorbic acid with no fillers or excipients. Vitamin C is an antioxidant and an important nutrient intended to provide nutritive support for normal, healthy collagen synthesis, development of cartilage and bone, immune function, capillary and blood vessel integrity, skin health, and nerve impulse transmission. Solaray guarantees that no ingredients other than those listed on label have been added to this Vitamin C Powder. 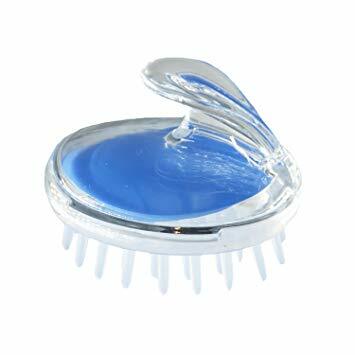 These may be easier to soak and dry and will be less likely to hold moisture and heat against the skin than plastic shoes. Light in weight and big on comfort. 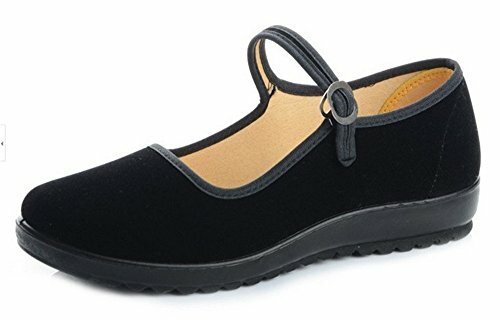 The Crocs™ Kadee women's flat is a ballerina-inspired shoe featuring classic form-to-foot Croslite™ construction and easy slip-on-and-off style. 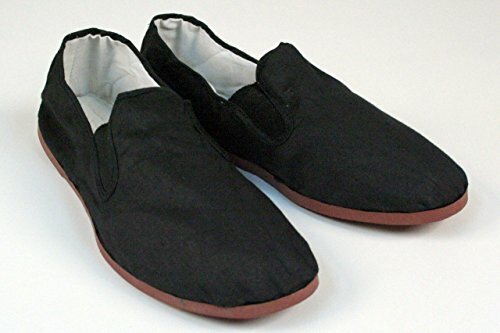 I am showing you this so you can see that there are plastic shoes that can pass for business. If you have the fungus on your feet it is best to get a shoe that cannot become infected so you do not continually reinfect your feet with the fungus from your shoes. When the shoes you are wearing are made of the type of material that Croc's uses, you only need to spray it with the 91-99% rubbing alcohol between uses. Many people think their floor is the problem when it is actually their shoes. Leather is almost impossible to clear. Crocos or cloth shoes that can be soaked in either bleach or PCO between uses is what is necessary if you have the fungus on your feet. Use menthol crystals with a Mr. Coffee Warmer both available from Amazon.com. I few mite victims have recommended treating your vehicle by filling a coffee cup with the crystals and letting the warmer run 24 hrs in your closed car or until all the crystals have melted away. Warning: Air out the car well before entering as strong fumes may burn eyes and nose. This may also be used around computers to ward of the bugs until you can eradicate them. This method is not a replacement for fogging with the Cedarcide product since those who have tried to do it with the menthol crystals have told me they are still doing it after years. KOOL 'N FIT Pain is an easy-to-use spray that requires no rubbing and no messy residue. It has the ability to relieve some of the fungus symptoms lke itching and burning temporarily. It also repels the Collembola as long as it smells. It needs to be applied a couple times in a row to get results but can be a help if you cannot use the Cat's Claw because of inconvenience. It can help in the middle of the night if symptoms wake you up. Apply on the large skin area and allow the deep penetrating action to go to work with no irritation or inflammation of the skin. Unlike other external analgesics, KOOL 'N FIT¨ "Pain Relieving Liquid" is a clear, non-greasy, non-staining, and all-natural liquid which is applied from an environmentally safe pump spray bottle. This is the shampoo that I used for 2.5 yrs that I believe prevented the problem from getting into my scalp since I never had a problem with my head and had fungus even on my forehead. I recommend this as a safe shampoo for mixing the suggested essential oils into it for the scalp treatment. This is the best thing to use if you have symptoms in yours eyes or eye lashes. Get the smallest size you can find since less than a drop on your finger nail and scrubbing your eyelashes is all that is required. Wash your eyes with this daily until you are symptom free. *Note this procedure was recommended by an eye surgeon after an eye suregery I had once. Unless you use too much there is no adverse reaction in your eyes. If after washing your eyes with the baby shampoo you are still bothered try this product in your eyes. If the problem persists get an oitnment from and eye doctor. Baby powder was made to keep a baby from getting a fungus rash even sitting in a wet warm diaper. This simple product can be used to protect healthy areas of your skin that are not yet infected. It is also what I suggest to sprinkle and pat into the COTZ and Cat's Claw topical treatment to keep that from rubbing off. It has been discovered that taclum powder found in regular baby poweders is not safe and can even hurt the lungs like asbestos. You can get this or any other cornsilk based brand at most drug stores or Walmart. This is crucial for getting the BODYWASH all over your back. Because it is made of nylon it does not have any chance of getting infected. As long as it is thoroughly rinsed and allowed to dry between uses it is is safe to use with the BODYWASH recommended for this condition. 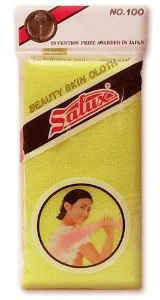 SALUX Nylon Japanese Beauty Skin Bath Wash cloth Towel Pink, Blue and Yellow color. Wet thoroughly, apply body wash, emulsify to thick foam and scrub down. Rinse under running water, wring and hang dry. Machine wash and dry with regular use. I like the extra course version since it exfoliates better. I have had a few people tell me that this one on Amazon is really coarse, so if you have highly delicate skin you might try Walmart or a drug store near you since they also make these without roughness. 91-99% isopropyl alcohol is the only strength that works on this fungus. Any thing less than 91% is not strong enough. Screw any spray top right on this bottle and spray things that cannot be soaked like seat belt straps, purse straps. 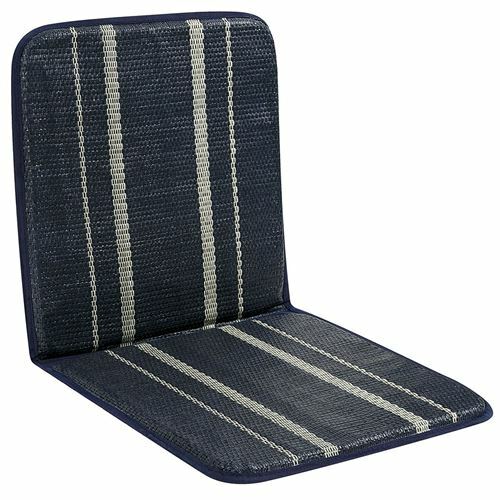 back pack straps, etc. 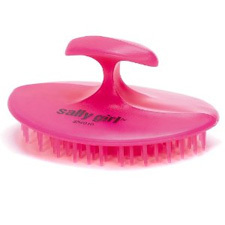 You need to spray enough to thoroughly saturate the item to disinfect it. This does not work on the skin for the fungus but does work on solid surfaces. Do not treat glasses since this ruins acrylic lenses. PCO laundry soak that comes with the Collembola kit sold through my link is best for soaking all glasses and sunglasses. This is the only way to get the stains from the COTZ sunscreen out of cloth. It needs to be sprayed on dry cloth before you try to wash out the stain. Once sprayed on dry cloth the stain will wash right out with no scrubbing with just cold water. The staining has something to do with the mineral used in the sunscreen. 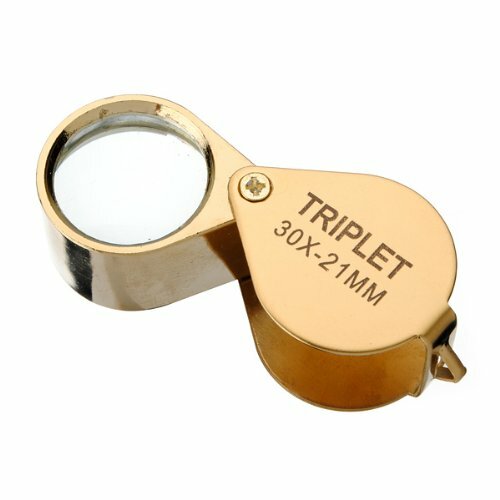 Lens loupe is made of optical glass. Round swing-away chrome plated case. It has great magnification power. High quality lens for extra sharpness and clarity. You can get an extremely close view of the tiniest details. 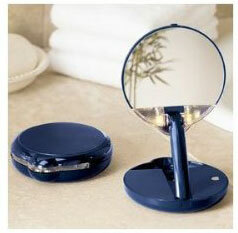 This powerful, little (4" diameter) mirror lets you see 15x magnification when held 4 to 8 inches away from your face. Two focused, super-bright bulbs, a distortion-free magnifying glass and an adjustable arm make this compact ideal for showing tiny details and applying makeup. 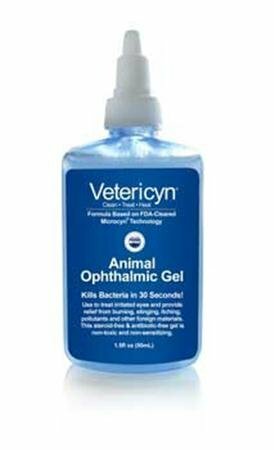 Use Animal Ophthalmic Gel to treat irritated eyes and provide relief from burning stinging itching pollutants and other foreign materials. This steroid-free & antibiotic-free gel is non-toxic and non-sensitizing.